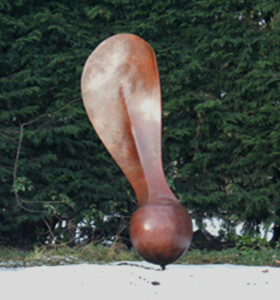 Bronze Sycamore Seed. 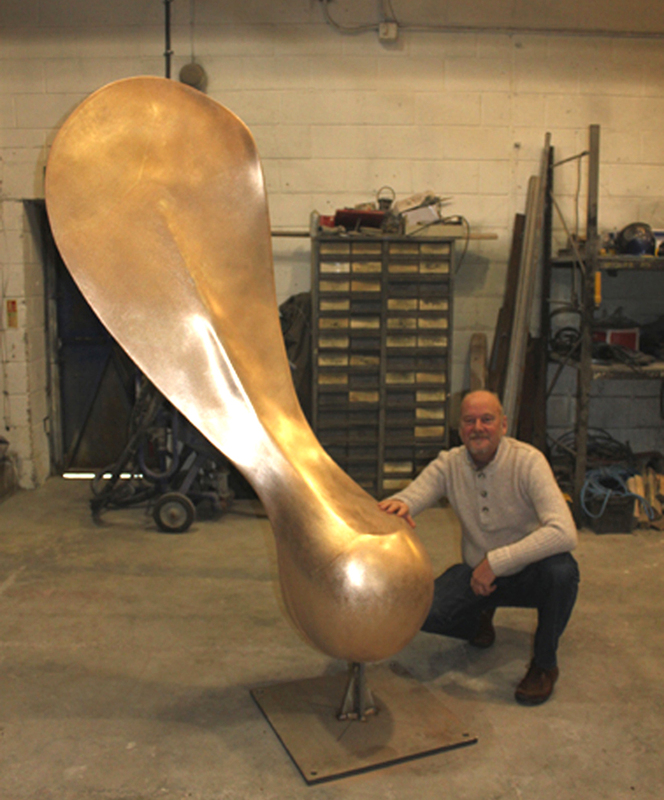 Marko was commissioned to make this sculpture for his clients garden in Cambridgeshire. Weighing in at around 300kgs and standing over 7 feet high. It is available as an edition of 4 in Bronze by commission.